Where’s my Dino? 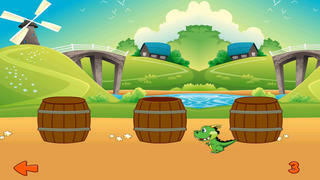 Help us find Rexie the baby dino who’s hidden himself inside the barrel. 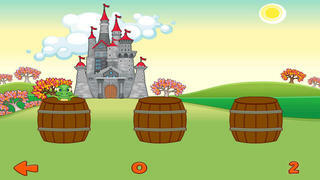 There’s 3 barrels and Rexie, now can you follow where Rexie is if the barrels shuffles in a super fast motion? 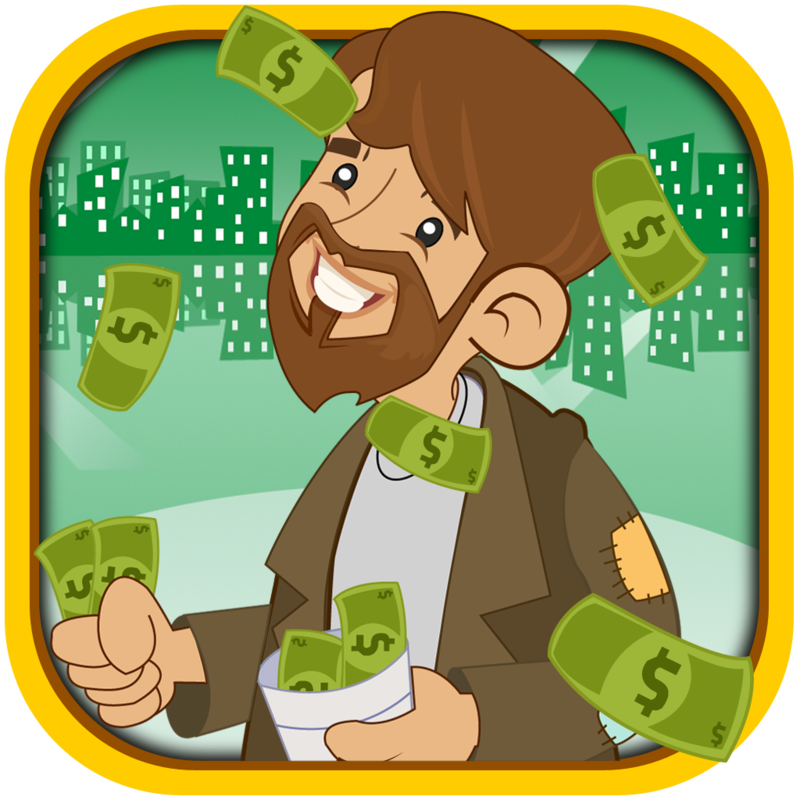 This is perfect game to play with your kids. 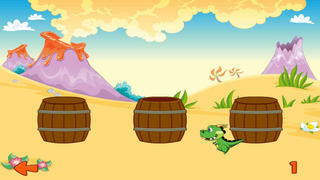 Let’s test kids eyes and your eyes, see who can follow Rexie inside the barrel.